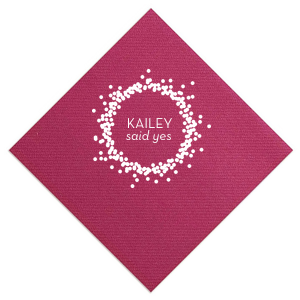 Gather 'round the friends and family, someone's gettin' married! 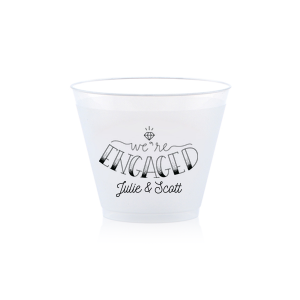 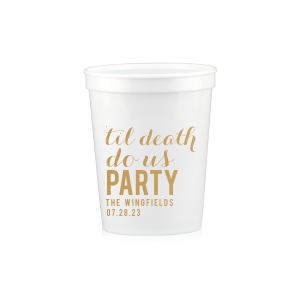 Find everything you need to throw a top-notch engagement party that is sure to cherish the future bride and groom. 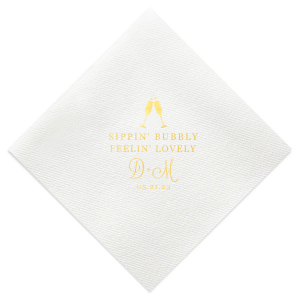 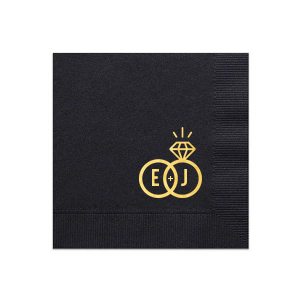 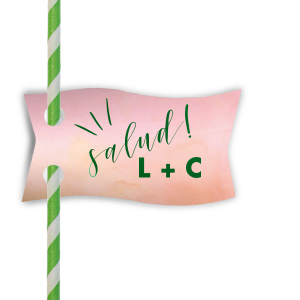 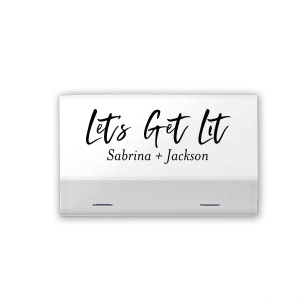 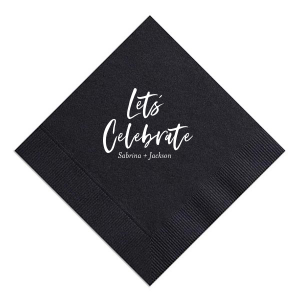 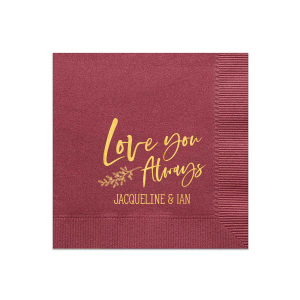 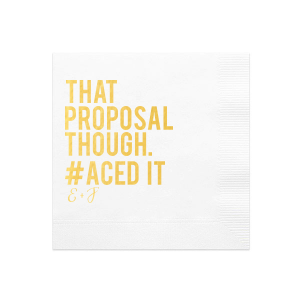 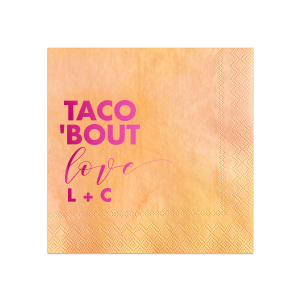 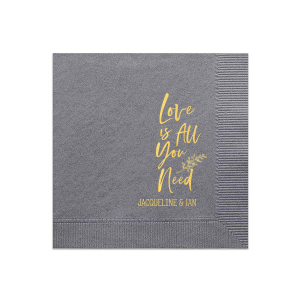 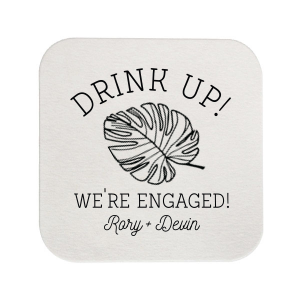 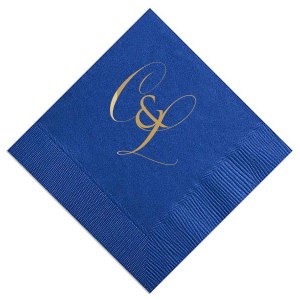 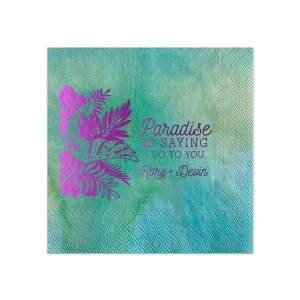 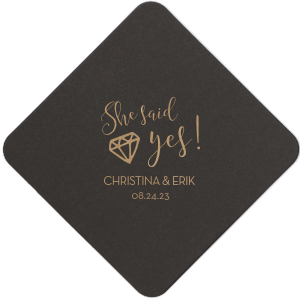 Our one-stop-shop lets you personalize coordinating party napkins, cups, coasters, favors thank you cards and more! 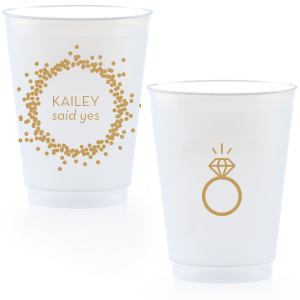 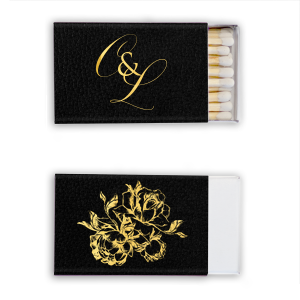 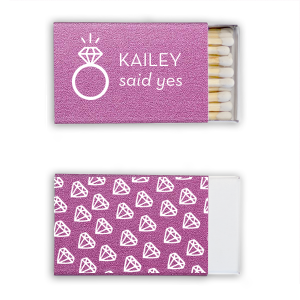 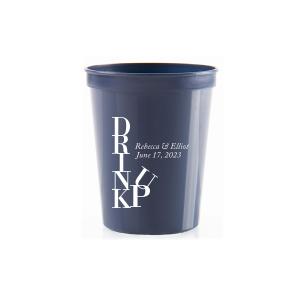 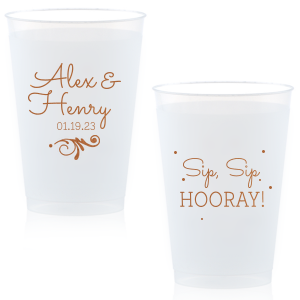 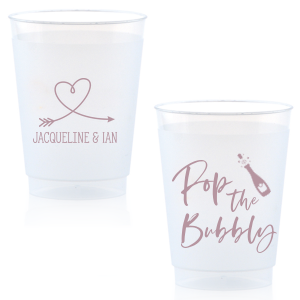 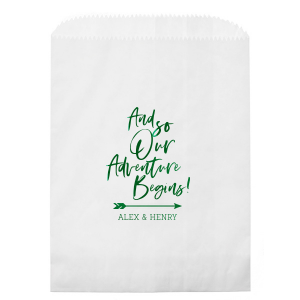 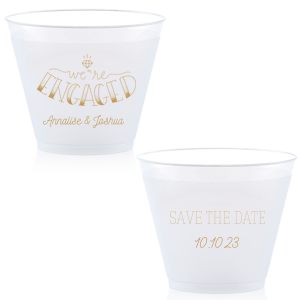 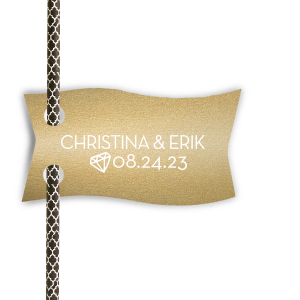 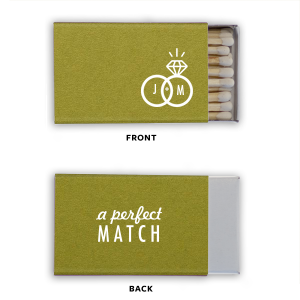 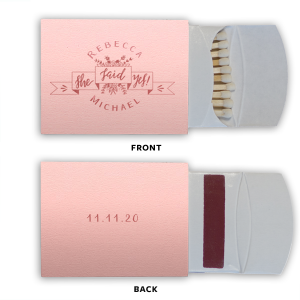 Customize each product to celebrate your bride and groom in a unique and memorable way. 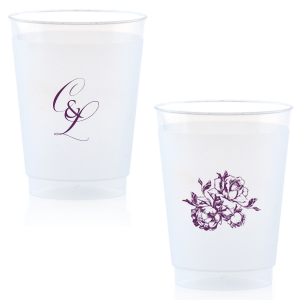 Add their personality to every detail. 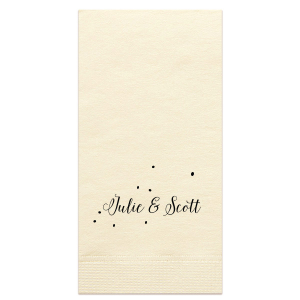 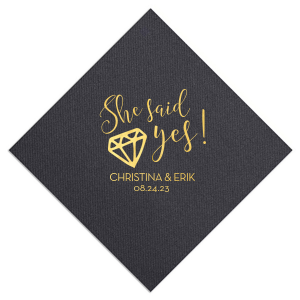 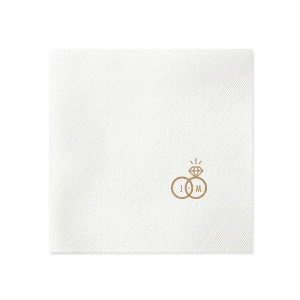 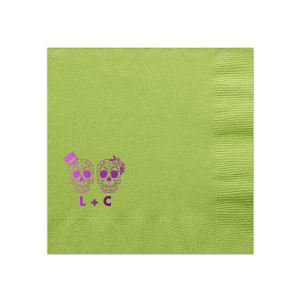 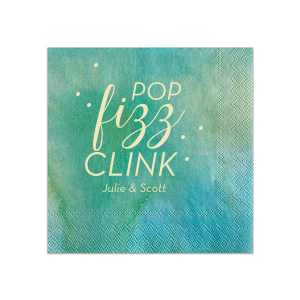 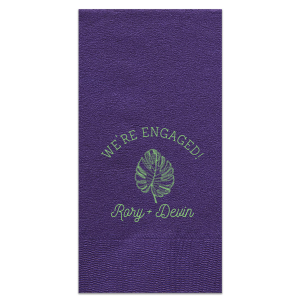 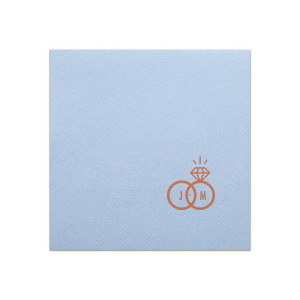 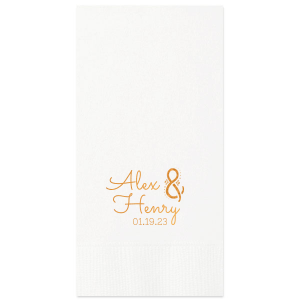 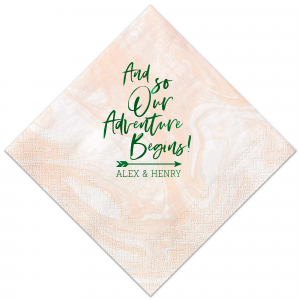 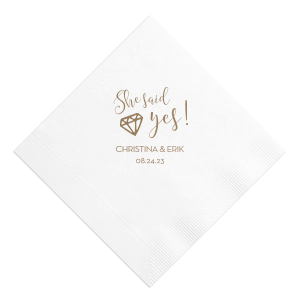 Personalized napkins with fun facts about the couple are always a hit! 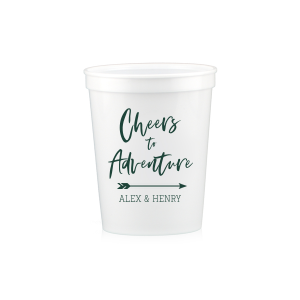 Use the FYP Customizer to choose from our huge collection of colors, fonts and graphics, or upload your own art for a truly unique design. 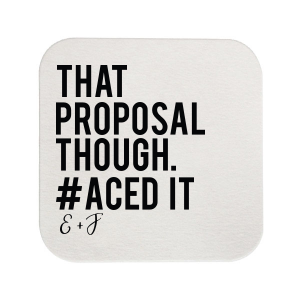 Start below for recommended favorites and inspiration.